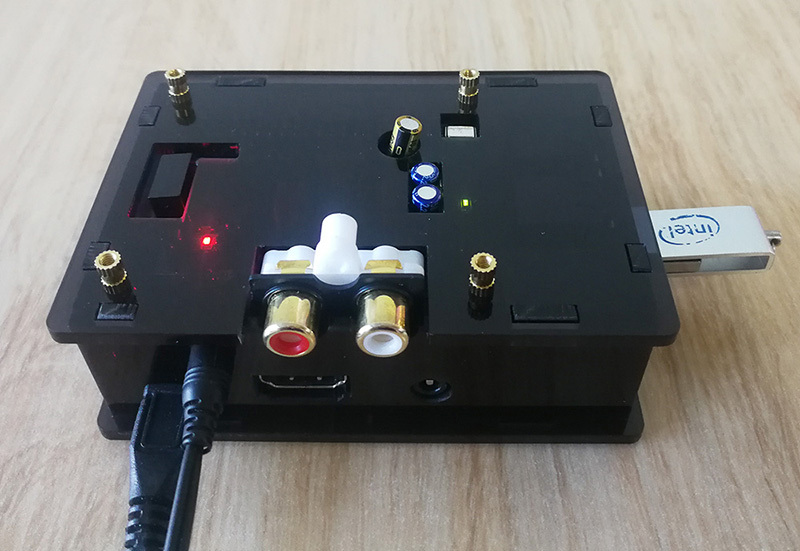 1.upgrade DAC chip, using PCM5122 chip of high end, using I2S interface, and can be through the I2C interface to adjust audio volume parameter adjustment; supports 16 to 32 bit audio data format; distortion and dynamic is very ideal, support the tall sampling rate of 384kHz, 112dB dynamic range, degree distortion -93Db.For with no sonic boom run 120dB squelch signal to noise ratio (SNR).soft upward or downward oblique wave and analog squelch. 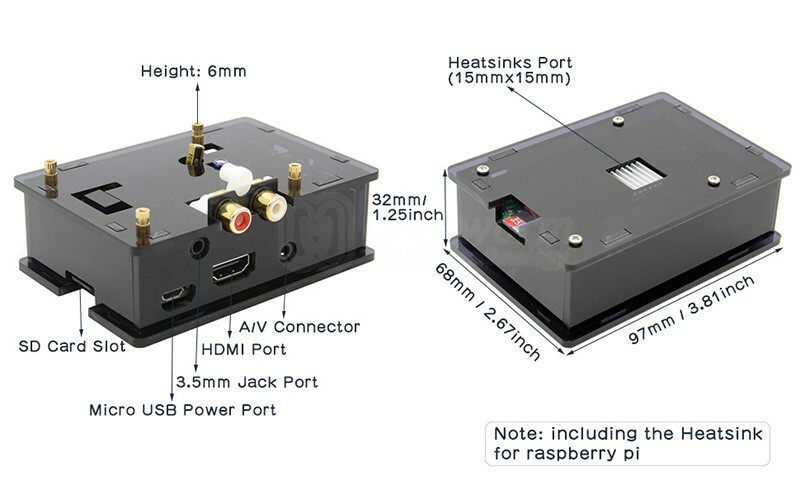 3.output ports with gold plated RCV dual terminal and gold-plated 3.5mm Headset seat. 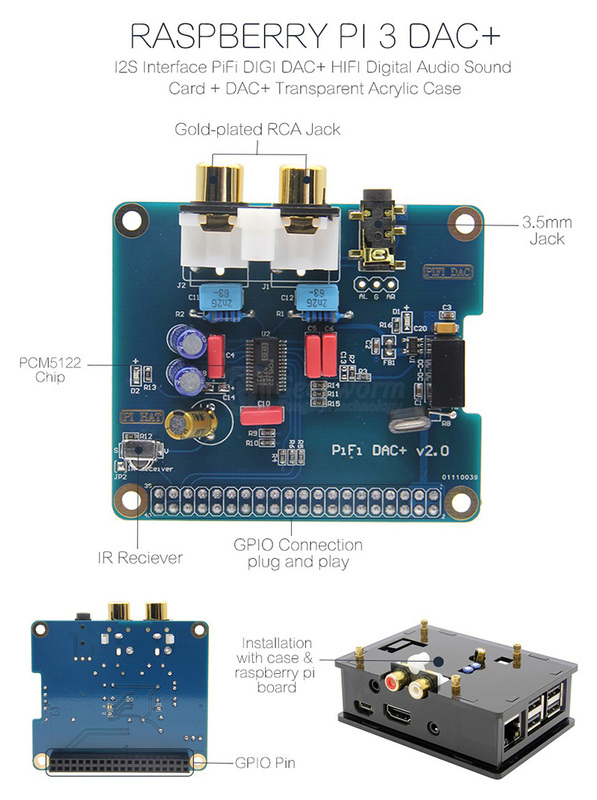 7.perfect compatibility raspberry pie official PI HAT size, gold plating process of tall based on PCB board, arc wire (high-end HIFI DAC adopts arc wire), better guarantee the impedance of the signal continuity, reduce the signal reflection and refraction. 8.Provided with an infrared receiver interface. How to Configure the Volumio System? Notice: Please remember to reboot the system after you complete and save all the configuration. 2. Please have a check if your audio format is supported . (Such as do not support DTS, AC3,DSD, and other multi-channel audio source formats); for more details, please refer to the OS instructions in our WIKI. 3.If the problem still can not be solved, please try to replace the power supply and power supply cable, and please feel free to contact us by customer service anytime and anywhere. 4.When your hear the sound like noise, actually it is not noise, maybe your decoding is not right, so you need to check your configraution. You can try runeaudio or moode.If you still can not solve the problem, please send us the screenshot of your volumio configuration,we will ask for the technician to check for you!